These symptoms are at the heart of the inner-conflict, wounds of the soul. But they also become part of how the veteran relates to those around them. How the veteran works through the symptoms of extreme stress will enhance not only how they deal with their inner-conflict, but also how they engage conflict with others. 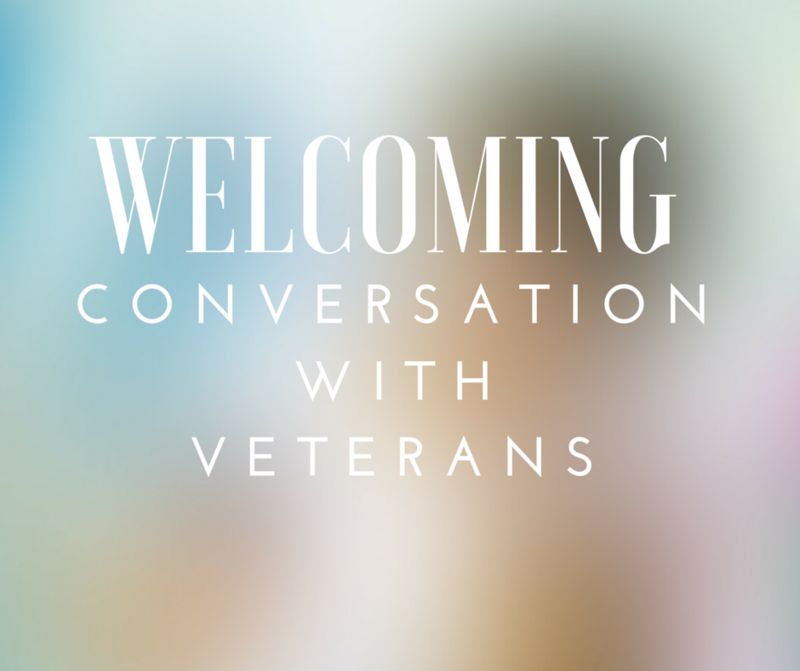 As we understand this reality, how can we encourage welcoming conversation with our veterans? How can we discover how a veteran desires to be treated? How can we begin “to structure” a conversation with a veteran accounting for these concerns? In order to understand how a veteran desires to be treated it is important to know about veterans. With fewer than 1% of Americans who have served or participated in the Post 9/11 wars and if you add the direct family members, it still is only 5% of the population. Few Americans have a direct link to a veteran. Therefore, most Americans do not know or understand the veteran community nor the challenges experienced by the warrior while in combat or those experienced by the veteran after they return. Our veterans live in our communities, they take their children to soccer games, others are our employees, some attend community college or university, others may be in hospice care or the hospital knowing they face their last days. Our veterans are among us and often we do not know it. There is much more to our veterans than PTSD. The politicians, press, and advocacy groups tend to focus on our veterans who return from war wounded, having a difficult time adjusting to their new civilian life. In fact, I have heard our combat veterans labeled by the press or others as either heroes or “zeroes” (broken). How can we begin a conversation with a veteran? First, by making the effort to know the veteran community and learn how they want to be treated. But, there is the second consideration in Welcoming Conversations, how do we structure our conversations to account for the concerns of the veterans? Members of the faith community CAN BE a great resource. However, we must be honest, many faith community members could be detrimental to the well-being of our veterans. What do I mean by this? A warrior may sometimes make politically incorrect (at least from the listener’s perspective) comments. 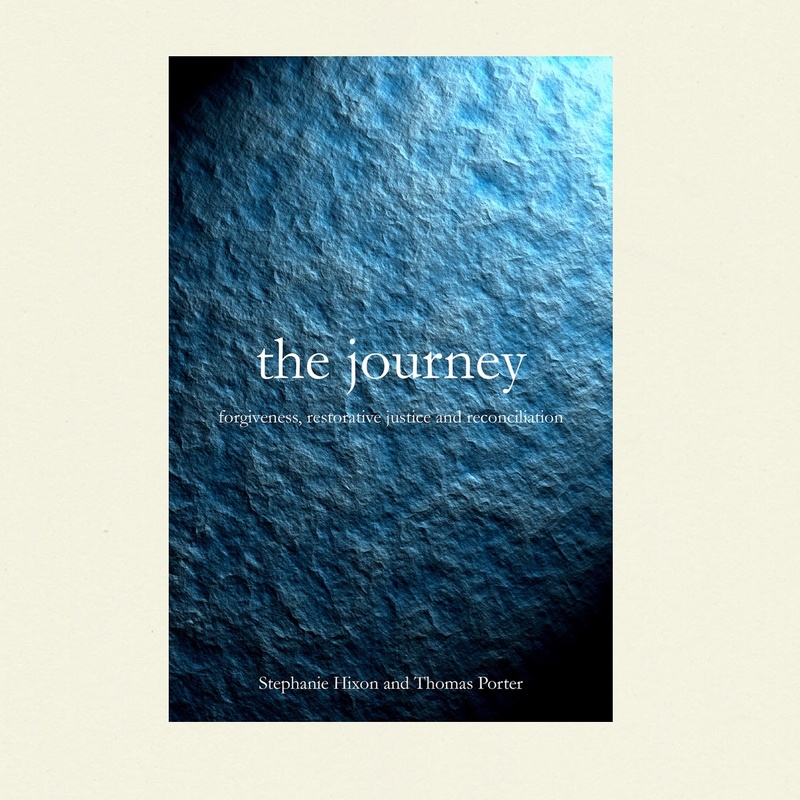 If you react negatively, the warrior may conclude you do not have the capacity to bear the brunt of their trauma story. Sometimes when listening we reply, “I understand how you feel.” A veteran rightfully believes that unless you have been in combat yourself, you can’t fully understand. Often when telling a war story, the warrior may use a string of 4 letter words. It is important not to interrupt and correct. You are to listen to their sacred story. A veteran may appear angry. The veteran’s anger is not directed toward you. Don’t change the story. It sends the wrong signal, you are not interested. Above all, we must remember that this is their story. By understanding the veteran’s story in the context of spiritual meaning, we then can relate to the person, not the war. This is the most important step toward structuring our conversations to account for the concerns of our veterans. If we do this, we become people of grace. If you desire to be engaged in a conversation on how the faith community can be part of welcoming conversations with our veterans and their families, please see the Soul Care Conversation on the website at www.soulcareinitiative.org, click on blog.